We’re entrepreneurial, team-oriented and fully committed to our clients’ success. 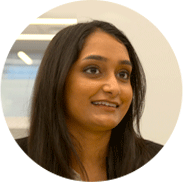 Do you have what it takes to join our firm of industry-leading professionals? We’ve been at the top of our game for 20+ years, due in large part to hiring and retaining the best talent in the industry. During that time, we’ve stayed true to our core values – collaboration, transparency, empowerment and accountability. We’ve also evolved and adapted. Today our employees enjoy a collaborative and innovative culture that provides opportunities for professional and personal growth. 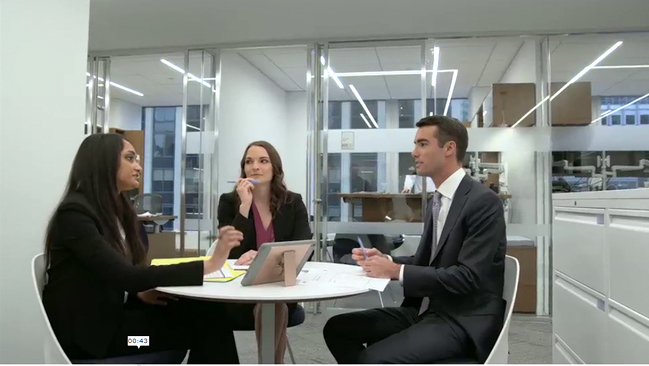 Over the course of our 10-week credit program, you will participate in live deal work, learning to underwrite, structure, market and manage middle market cash flow loans for private equity sponsored transactions, including leveraged buyouts, dividend recapitalizations, add-on acquisitions and refinancings. 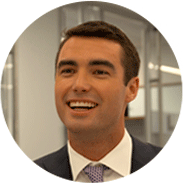 Our Capital Markets analysts will assist in the entire syndication process including data and comparables analysis, preparation of marketing, syndication and rating agency material and review of internal deal approval. You’ll have the opportunity to participate in pitching, marketing, approving and executing the credit team’s transactions. 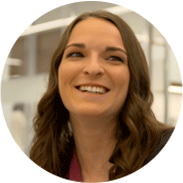 You’ll attend weekly Lunch and Learns that expose you to what we do and how we do it. The size of our firm is a real benefit in that you’ll also engage with our leadership team – whether in the cafe, during presentations at meetings or at one of several networking events. 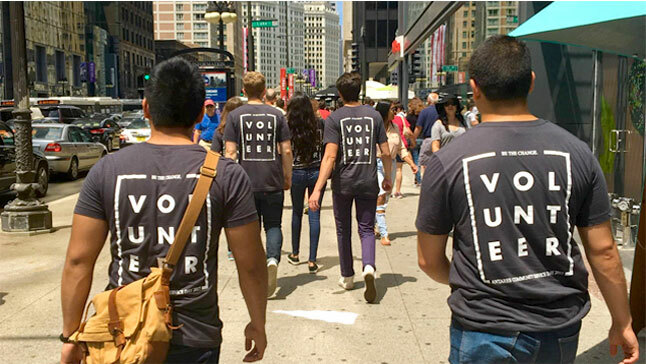 And, because we know that giving back is as important to you as it is to us, you’ll engage in an offsite volunteer day designed specifically for our interns. Bottom line is we want you to be successful. That’s why we take the time to get to know you, develop you and ensure that you have an experience like no other. Antares does not recruit at my campus; am I still eligible to apply? Yes, we accept applications from qualified candidates who meet our eligibility criteria from schools across the US. Candidates are encouraged to submit their resume online via our website. No, cover letters are not necessary for campus applications. Please refer to the resume drop deadline outlined on your campus. If we don’t recruit at your school, please apply via our careers page. Deadline for applications is Monday, October 1, 2018. If I just graduated, can I apply? You must be an undergraduate between your junior and senior year to be eligible. Recent graduates should visit our Experienced Professionals page to apply for entry level positions. All of our internships are paid. Chicago interns volunteered at The Chicago Food Depository and The Cancer Society. 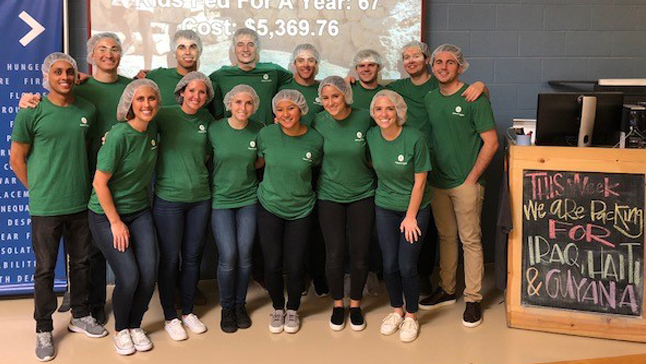 Our ’18 interns helped pack food for children in need around the world at Feed my Starving Children in Chicago. Antares’ commitment to the community is front and center during Volunteer Day. Whether at a local food bank or an inner-city shelter, you’ll spend time making a difference and, at the same time, getting to know your fellow interns. Promoting an environment that values, encourages and supports different perspectives is important to us. Not only are we taking strides in promoting and hiring more diverse candidates, we’re also dedicated to ensuring that all voices are heard. We’re proud of our efforts to embrace and foster change, including our expanded family leave plan that gives of birth moms up to 16 weeks of paid leave. 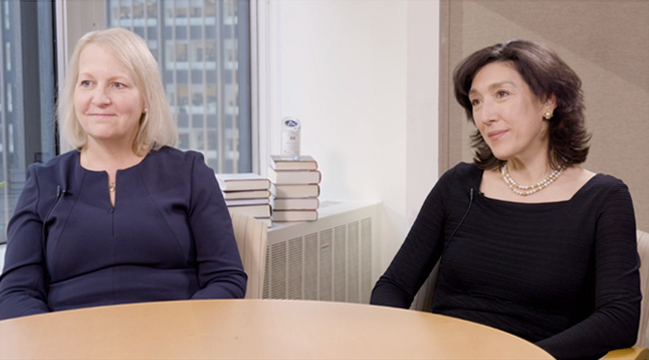 In this video, hear Antares Board members Melina Higgins and Diane Nordin discuss diversity and inclusion. We’re a giving bunch. 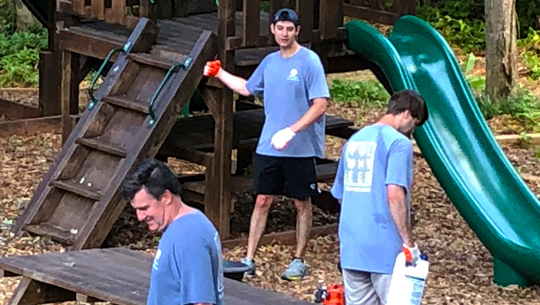 Whether pulling weeds at local parks, packing food for hungry children or doing math activities with kids, our team makes a difference in the communities where we live and work. Through our generous charitable giving match program, we significantly enhance the impact of our employees’ donations to ensure that—together—we make a meaningful difference. Volunteers spent time at a women’s shelter in Atlanta, where the team landscaped, weeded and mowed. 20 volunteers did math activities with children ages 6-11 at the WIN NYC family shelter. 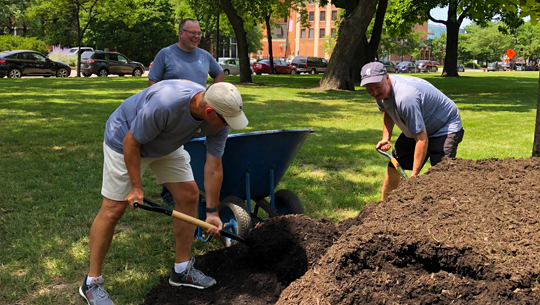 Our 60+ volunteers worked with the Chicago Park District to help beautify our local Union Park. 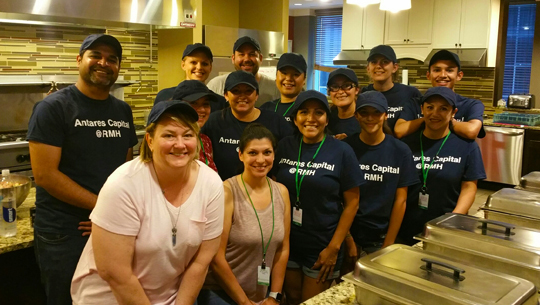 Antares’ volunteers and their families cooked and served dinner to residents of the Ronald McDonald House in Chicago. 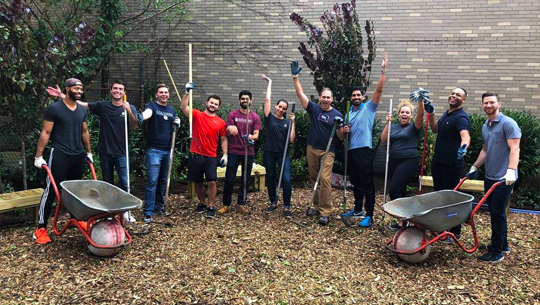 Antares volunteers helped create a community garden at the Pacific Branch of the Brooklyn Public Library. Antares provides opportunities for colleagues to get to know each other - outside their daily routine - from golf outings to dinner events. Save for retirement starting day 1 with our generous 401(k) plan. The employer match is 100% with immediate vesting, plus a profit sharing plan. 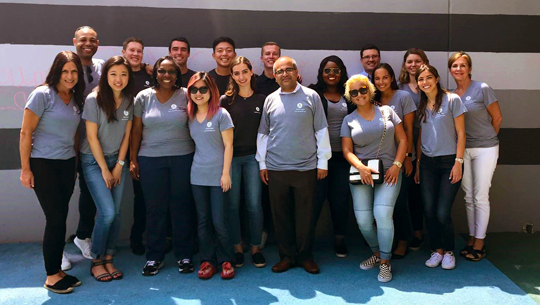 Giving back is a part of our culture, so interns have the opportunity to coordinate a volunteer day with an organization of the class’ choice. For those seeking advanced degrees, you can apply for tuition reimbursement to provide financial support. Time away from work is important for reconnecting with family and friends, getting re-energized and achieving personal goals which is why Antares has a generous allotment. Each Antares office orchestrates a variety of fitness activities from meditation to boxing and everything in between. Depending on your location, you’ll be eligible to access a free gym with structured classes or fitness reimbursement. Antares has a strong focus on family, and to support that we offer paid parental leave and family caregiver leave to care for a family member. Parental leave is up to 16 weeks for birth moms and 6 weeks for all other births or placements into the family. Antares approaches charity in a variety of ways: the charity committees at each office coordinate donations and events throughout the year. The company also will match your personal donations to charities of your choice.